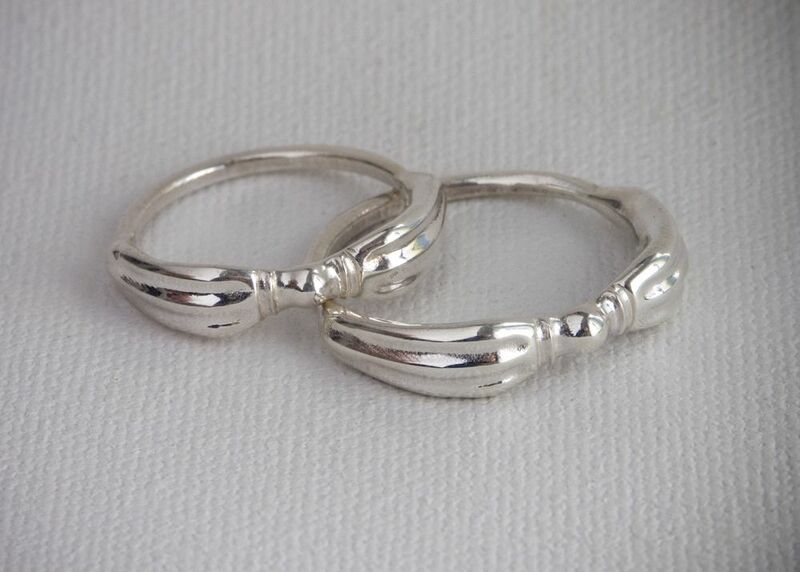 Client wanted two sterling silver rings (of differing sizes) based on his own design. 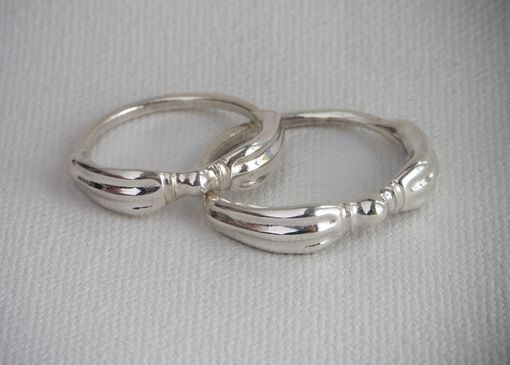 Ordered two silver rings with matching custom designs. They were delivered on time and up to spec. Very pleased with the results.